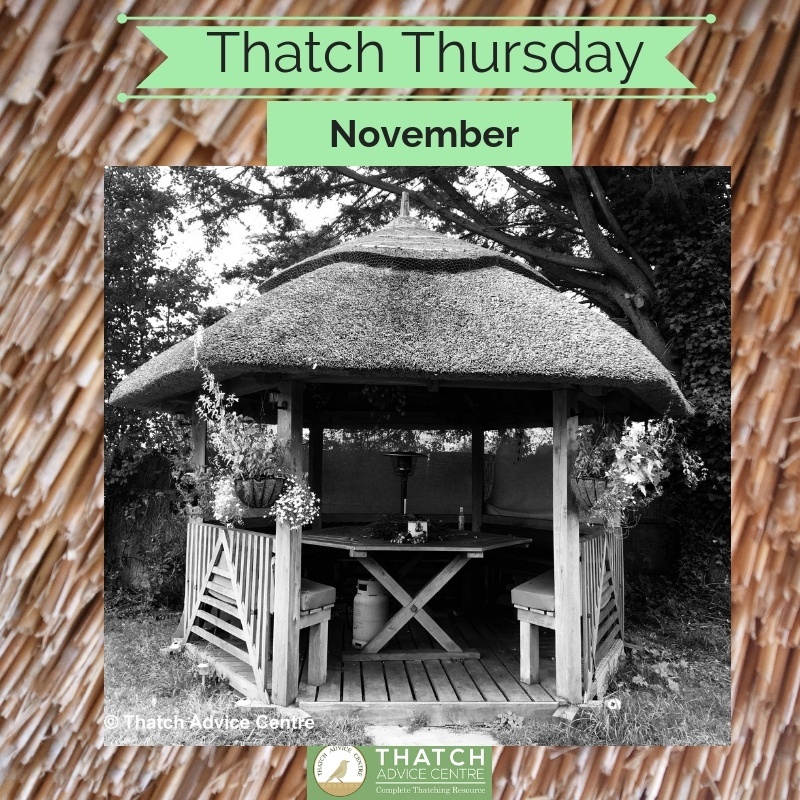 Our Thatch Thursdays November 2018. 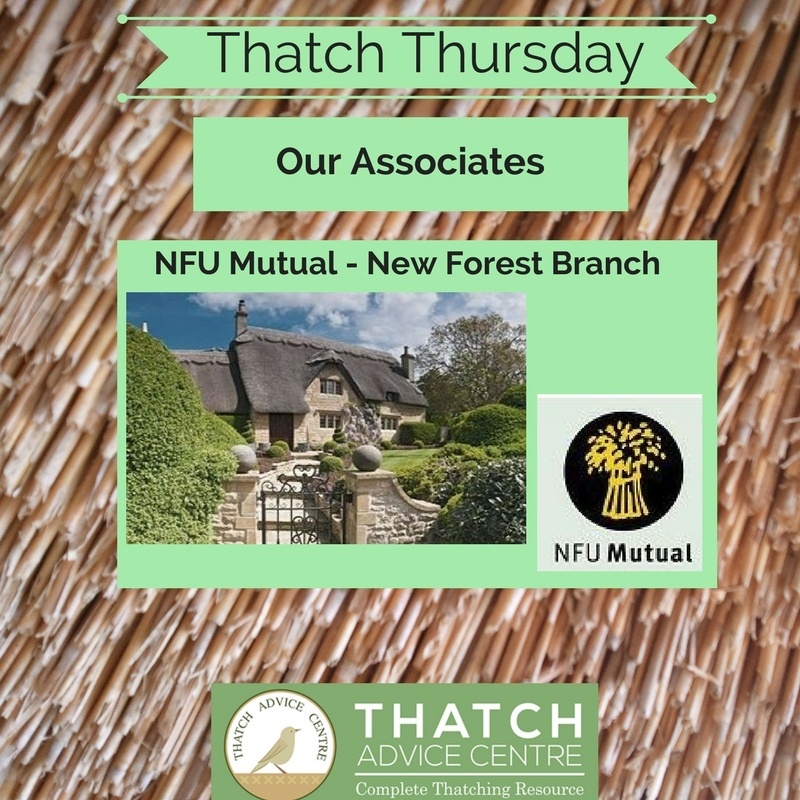 Here are this months selection of lovely Thatch Thursdays, Our Thatch Question and Answers , Associates – NFU (New Forest Branch) & more beautiful Thatch we love sharing with you. 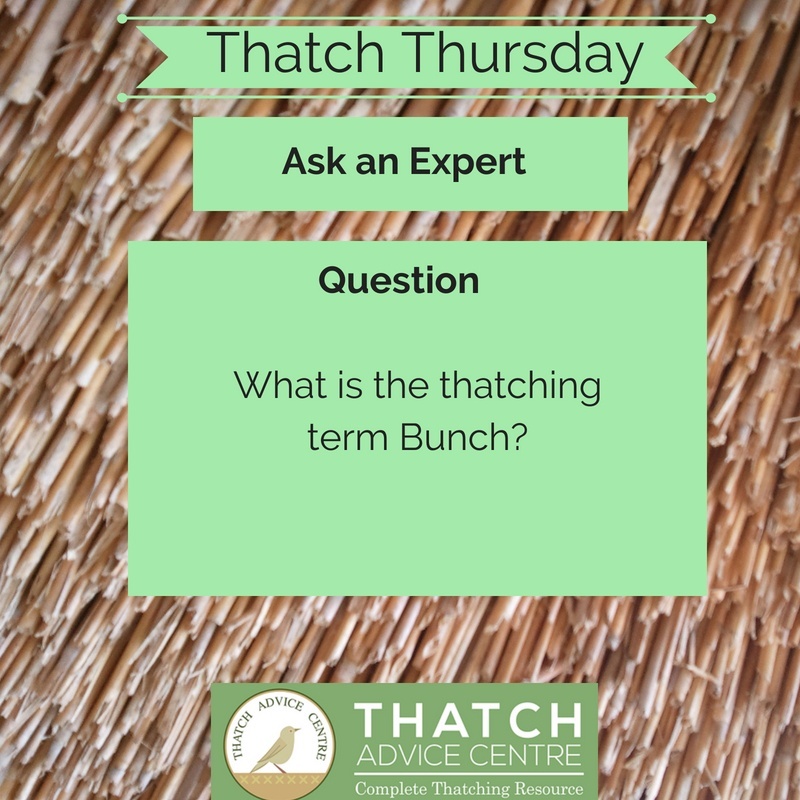 What is the Thatching term Bunch? 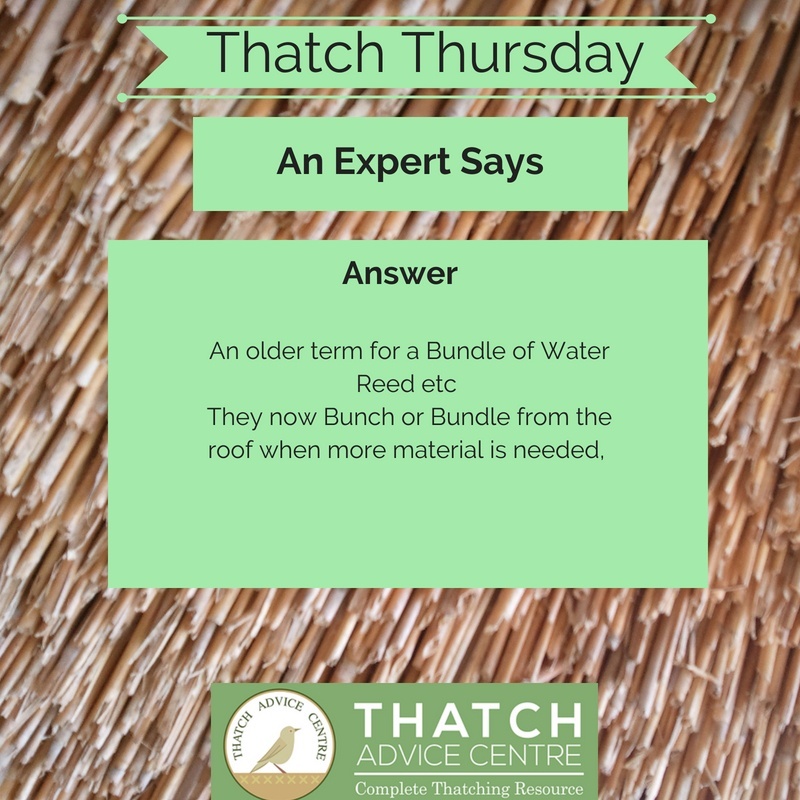 An older term for a Bundle of Water Reed etc. They now Bunch or Bundle from the roof when more material is needed. Throwing is back to one of our favourite pictures from our #blackandwhitechallenge in September. 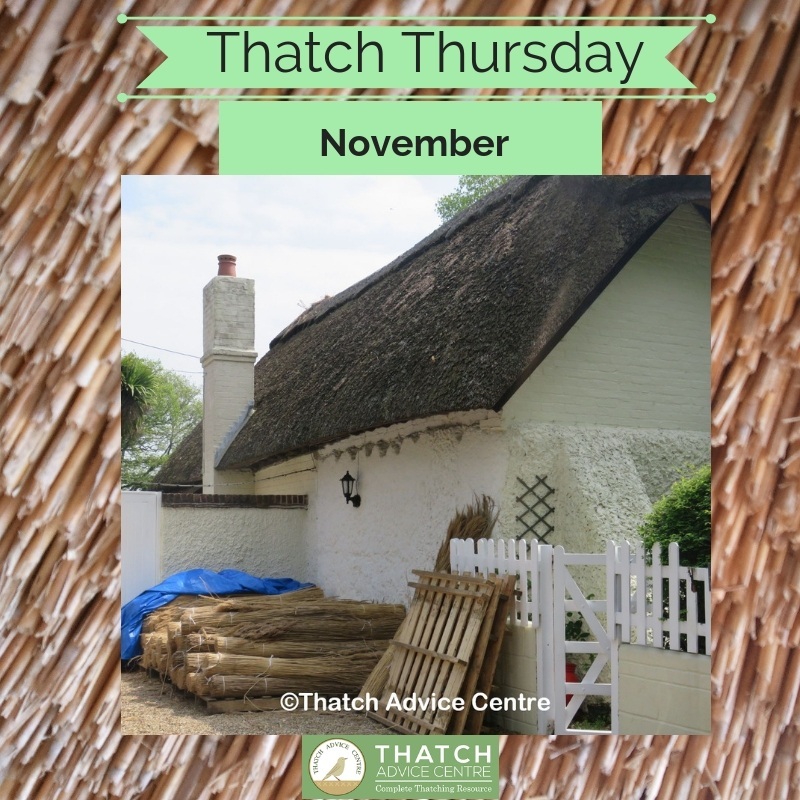 We just love this #Thatch picture.